Separation from professional and home life. Your home address stays private. Establish a presence in the Bay Area market for your business and improve SEO for your website. Transforms your business image at a very low cost. Friendly, courteous and polite people acting as your own administrative and support staff without having to hire them yourself. 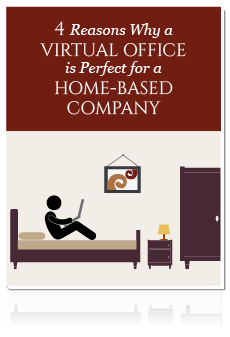 You can have office space, receptionist, office equipment, furniture, conference room and phone system without having to buy it all. You can have a great business address for Google Business, maps and local search, as well as a true business identity even if you work form home. Freedom and flexibility to work wherever you want with a fully functioning office working in the background.